What have we accomplished? What have we learned? What do we still need to do? 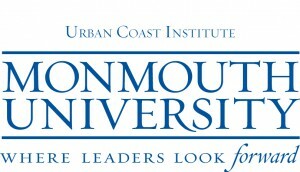 Venue: Monmouth University, West Long Branch, N.J.
We have been approved for 5.5 AICP certification maintenance credits. The event was livestreamed, and the full archived video is viewable below. It can be followed on Twitter using the #PostSandy hashtag. (A Storify of Twitter highlight from the conference appears below the video.) All presentations are now available on our SlideShare channel. 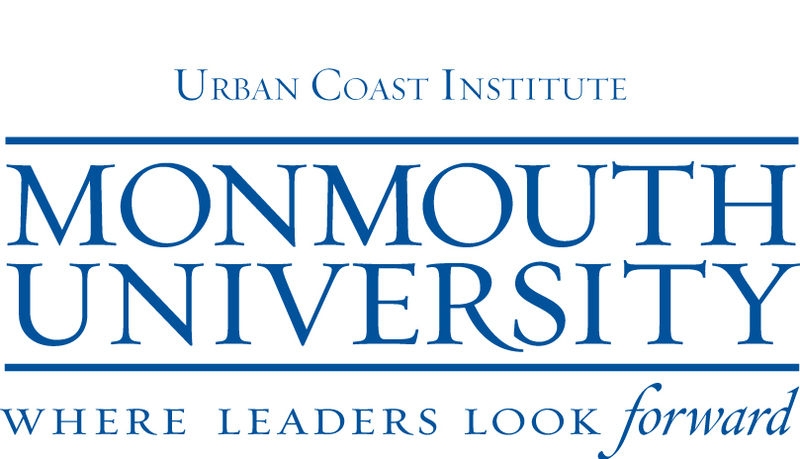 On Oct. 29, 2013, the anniversary of the worst natural disaster ever to hit New Jersey, we invite you to join us at Monmouth University in W. Long Branch for a day-long conference to address three critical questions about the Sandy recovery process: What have we accomplished? What have we learned? What do we still need to do? Distinguished speakers, including former governors James Florio and Christine Todd Whitman and retired U.S. Coast Guard Adm. Thad Allen, will highlight the economic and planning impacts of Sandy and of potential future storms, and will discuss things New Jersey and its municipalities need to be doing in order to be better prepared for the next severe weather event. You’ll have the opportunity to network with local and state officials, residents and community groups, professionals in the fields of land use, infrastructure and environmental science, and representatives from federal agencies, all focused on one thing: how best to rebuild the Garden State after Sandy. 8:50 – 9:30 am: Setup for the day: What’s been accomplished, what’s still to be addressed? 12:45 – 1:10 pm: Documentary in Pollak Theatre: Storming for the Vote, League of Women Voters of New Jersey. Introduced by LWVNJ Executive Director Kerry Margaret Butch. 5:00 – 7:30 pm: Following the conference, please join us at McLoone’s Pier House in Long Branch for a cocktail reception supporting New Jersey Future’s Sandy rebuilding work. More details and ticket information. Attendance is free but space is limited, so registration is required.